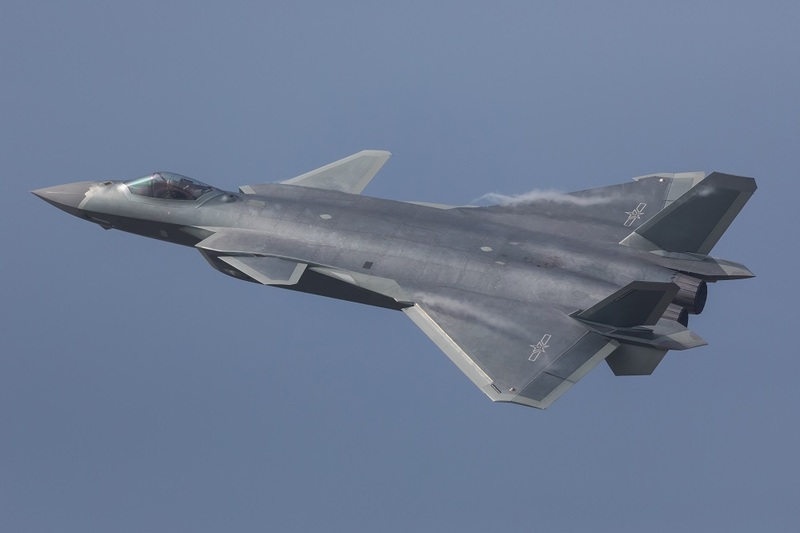 China’s People’s Liberation Army Air Force is starting to make headway in developing an expeditionary capability as Beijing continues its rise as a great power, according to a new RAND Corporation study. 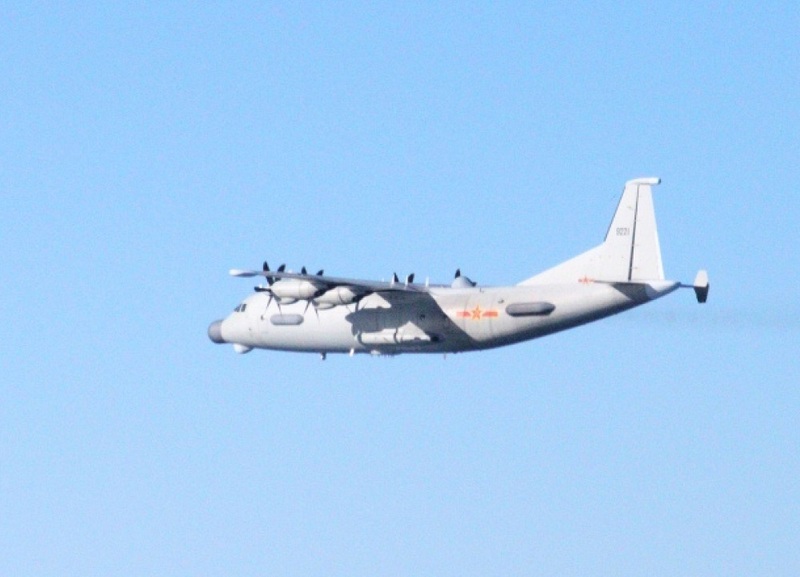 While initially focusing on “non-war” operations involving airlifters, it is likely that the PLAAF will eventually develop robust expeditionary capabilities for its combat aircraft too. PLAAF fighter aircraft already deploy long-distances domestically and internationally and have trained abroad in Russia, Turkey and Pakistan, but China’s oversea combat aircraft deployments remain small compared to Western air forces. “While the initial expeditionary deployments remain small and limited by Western standards, an increasing need to safeguard an expanding array of economic and strategic interests abroad suggests that the development of expeditionary capabilities will remain a priority for the PLAAF for years to come,” reads the RAND study authored by Cristina L. Garafola and Timothy R. Heath. Right now, the PLAAF is focused on gaining expeditionary experience using a small number of elite airlift units primarily flying Ilyushin Il-76 transports. “Through these deployments, small numbers of Chinese aircrews and technicians are learning to navigate abroad, manage issues of diplomatic access, and operate with greater autonomy,” reads the RAND study. 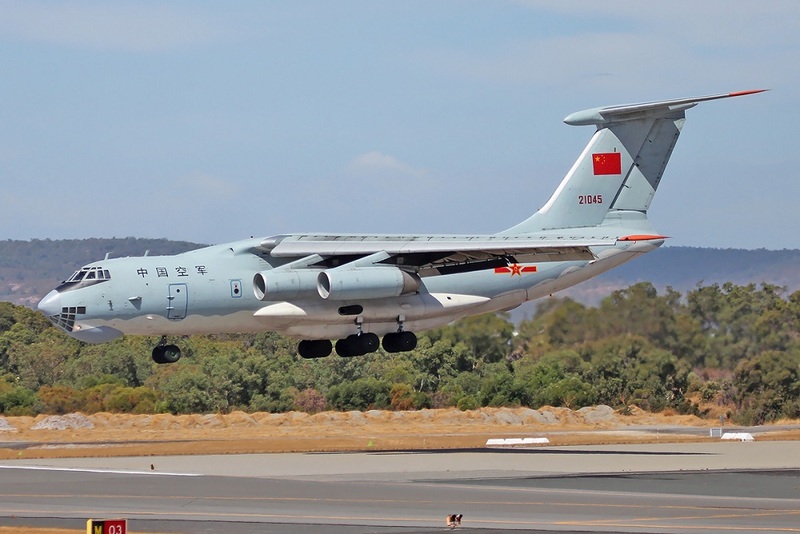 The PLAAF’s capabilities will grow in time as new aircraft such as the indigenous Y-20 enter service in numbers and crews gain more experience. However, even after China gains the necessary experience, the PLAAF does not have an extensive network of overseas bases to operate from as the U.S. Air Force does. The service also needs to boost in logistical capabilities to support such units in the field. The PLAAF is aware of its limitations and is working to address its weaknesses as it gain experience. “It is updating aspects of its approach to expeditionary operations, to include deployed communications, logistics, and maintenance,” the RAND study notes. While the PLAAF’s focus has been to develop expeditionary airlift capability, Chinese combat air forces are also developing similar skills through bilateral and multilateral exercises. “The PLAAF has participated in exercises outside of China with the militaries of Shanghai Cooperation Organization (SCO) member countries, including forces from Kazakhstan, Kyrgyzstan, Russia, Tajikistan, and Uzbekistan,” the RAND report states. The PLAAF is a developing force, as it gains more experience it will conduct more sophisticated overseas operations. “Greater confidence in operating abroad will position the PLAAF to carry out a broader array of missions than it has hitherto performed,” the RAND report states.